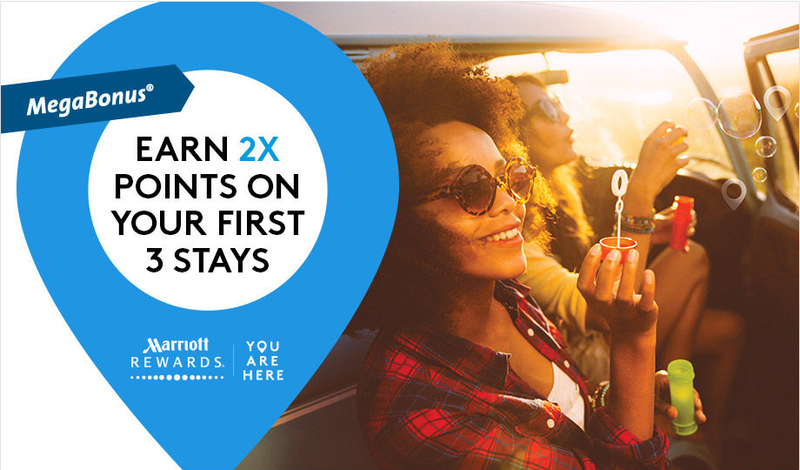 Just a friendly reminder that as of today your next 3 Marriott stays are eligible for earn Double Marriott Rewards points. If you haven't registered yet you can do so via the link below. If you have just head on over the Marriott.com to make your booking(s). Find many more Marriott Rewards Bonus offers and booking deals here.